Retreat. weddings. banquet. private parties. 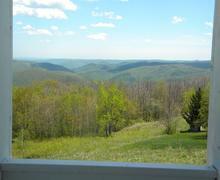 The Whitcomb Summit Retreat is a 19 acre mountaintop property. The hotel & banquet center overlooks stunning views from each room. 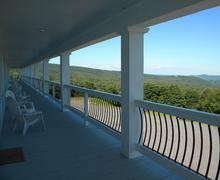 Whitcomb Summit Retreat is a beautiful setting for your mountaintop wedding in the Berkshires. The mountain view is the perfect backdrop as you share your vows with friends and family at the top of the mountain on this 19 acre estate. 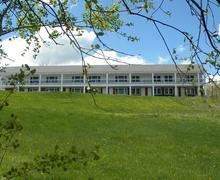 Whitcomb offers lodging, excellent dining and banquet center for a wedding celebrations. The hotel offers serenity and comfort for a bridal couple and their guests. We are located on the famous scenic Mohawk Trail in the Berkshires, just between Charlemont and North Adams, Massachusetts. 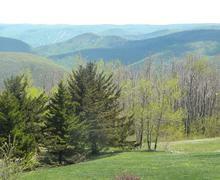 19 acre mountain-top retreat. Stunning views from each room. 17 hotel rooms, all of which have been updated and redecorated in 2015. Each room has breathtaking mountain views. satisfaction are our top priority.